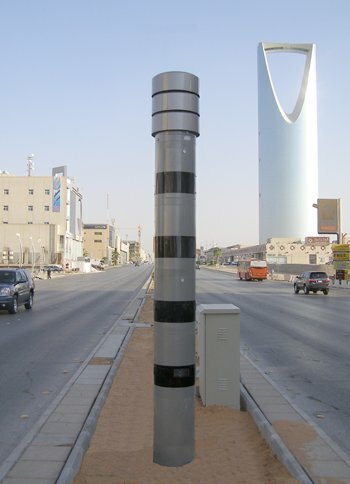 With the implementation of New Traffic Law in Saudi Arabia this month of October 2016, the Kingdom is also continuing its effort to upgrade its traffic management system with the use of high - tech, sophisticated, stylish and functional POLISCAN SPEED speed enforcement system. 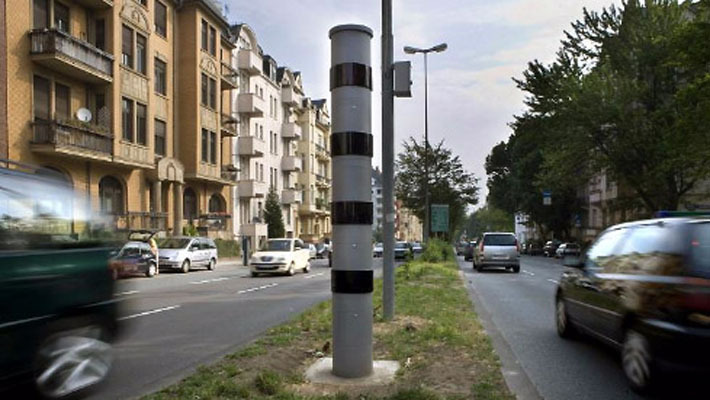 PoliScan speed is a system for traffic enforcement made by Vitronic. The measurement is based on lidar (light radar). 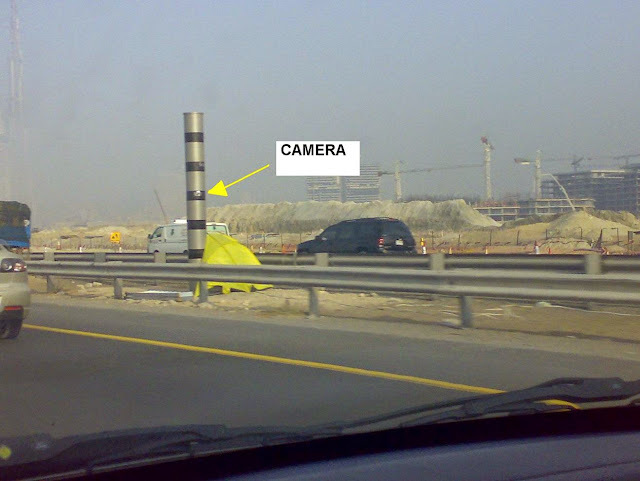 In Saudi it is known as "Saher" (Arabic: One who remains awake) Cameras. According to its website "POLISCAN SPEED is an innovative system for fixed speed enforcement using laser technology (LIDAR). This VITRONIC technology measures the speed of all vehicles within the capture zone – without the need for road-embedded equipment such as loops or piezo sensors." 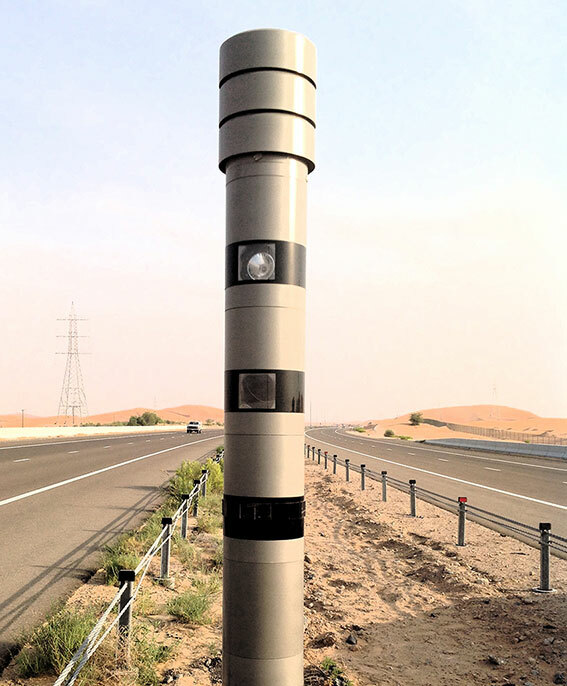 Today, all new Saher Cameras are being installed on all roads of Saudi Arabia especially in the major cities of Riyadh, Jeddah and Dammam. These cameras is high in resolution and can capture images in all directions. 1. It can easily detect over-speeding vehicles. 3. It can measure the distance between two vehicles. 4. It can measure average speed between two Saher cameras. 5. It can detect if the driver is speaking on his mobile, reading a text or not wearing a seat belt. 6. It monitors not only the highway, but also service lanes, exit roads, and intersection within the vicinity. 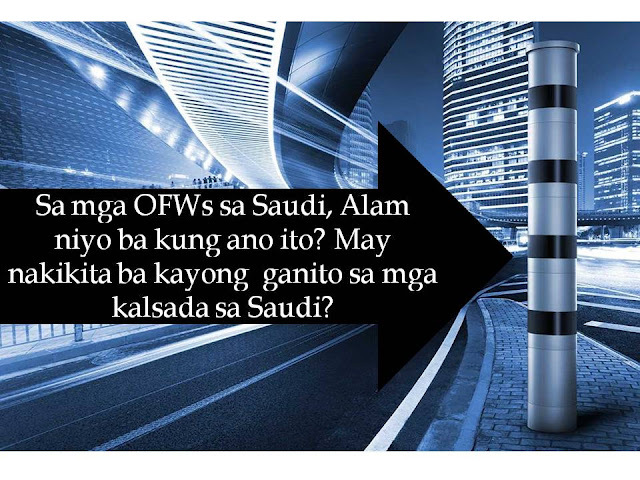 In the new traffic law of Saudi Arabia, a penalty of SR10,000 and or 3-months in jail is waiting to those who cross the red light or use illegal number plates or number plates of other vehicles. This penalty is also applicable to those who overtake school buses while they pick-up or drop off children and vehicles displaying logos or stickers that are against public etiquette. Other than Saudi Arabia, Germany, Lithuania, United Arab Emirates and other countries is also using the PoliScan speed system for traffic enforcement which they claim it reduce the traffic accident significantly.